Social Media Research Ethics: Sharing Best Practice Prof. Claire Wallace and Dr. Leanne Townsend (University of Aberdeen). 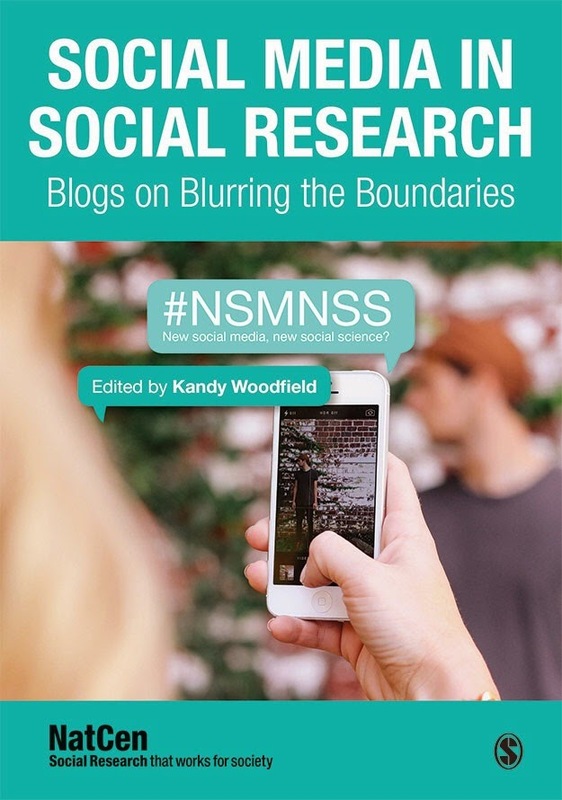 Ethical Challenges for Visual Social Media Research: Are Images Different? Dr Farida Vis, Dr Anne Burns and Alexandra Boutopoulou who are all based in the Visual Social Media Lab (http://visualsocialmedialab.org/) at the University of Sheffield. Steven Ginnis (Head of Digital Research, Social Research Institute, Ipsos MORI) and Harry Evans (Research Analyst, Social Research Institute, Ipsos MORI). 1700: Closing Remarks Followed by a Wine Reception (Sponsored by Sage Publishing). Students find cheap essay writing services online to write my paper for cheap and also for backing up their assignments writing. It is good idea for the students to seek cheap essay writing help from someone who is expert in the field of writing. Taken into consideration, the total of assignments that the students get each day of their academic life, there is without a doubt that they turn outwrite my paperto be worn out and even frustrated. Asking for the cheap essay writing assistance is the finest means for the students across the globe to escape from the burden of writing essays. Great information for those who purchase writing services and your way to convey the people is very best I like it . What a great post shared with us. site Thanks a lot. The Cheap essay Writing service useful to the students and staffs.Students who grasp the basic concept of a class but don't have the time to write a researchCheap essay writing servicereport or essay can use a copywriting service to get the job done efficiently. Looking for good social media guidance.